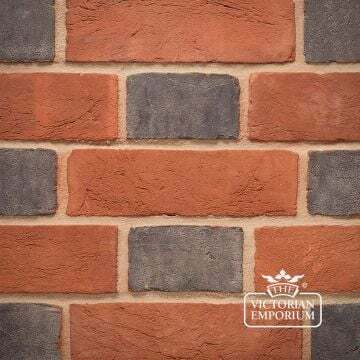 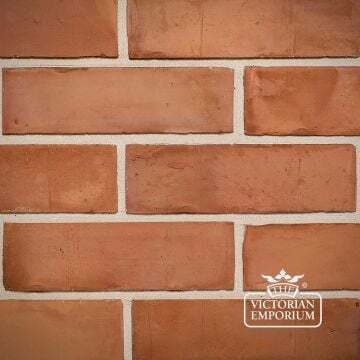 Skip to content - Lightly Weathered Waterstruck 3"
This brick is handmade 3″ high quality red brick with a lightly weathered appearance and a relatively smooth finish. 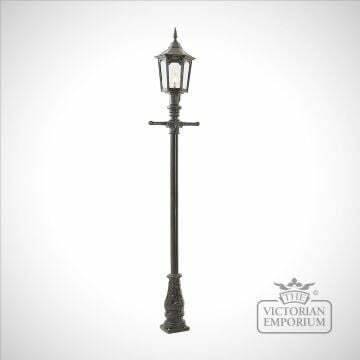 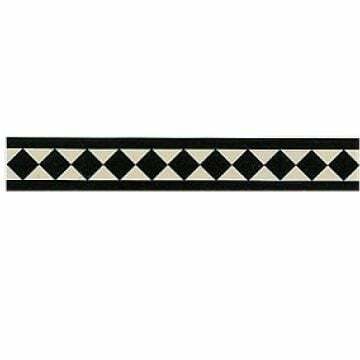 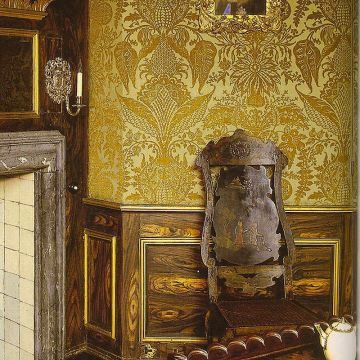 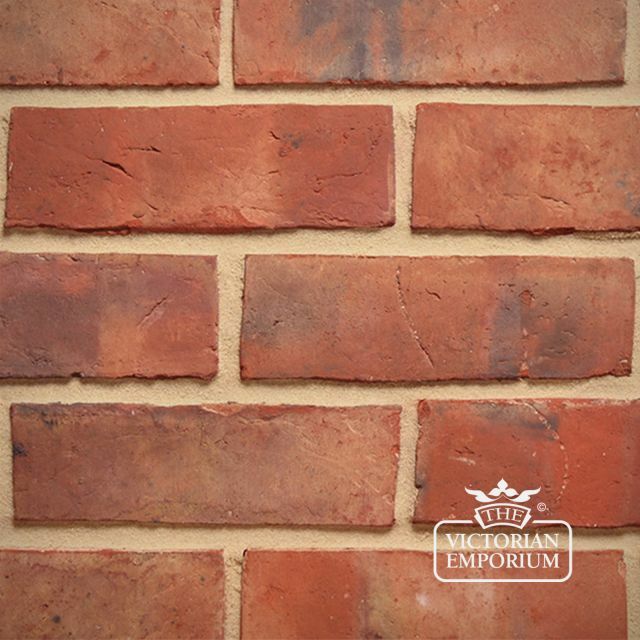 This brick is commonly found across the North and Midlands areas. 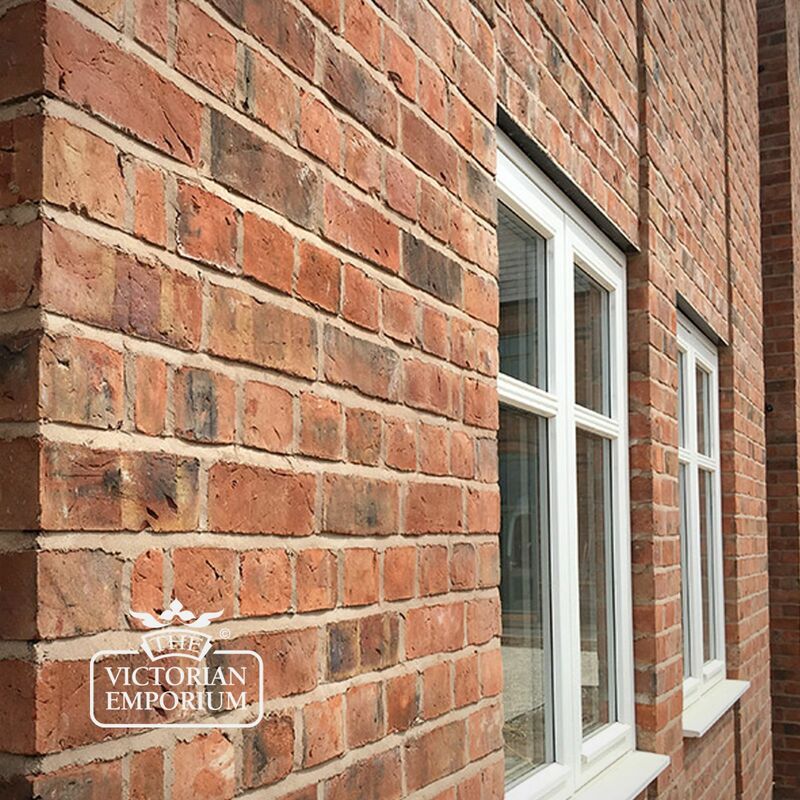 Waterstruck bricks are made by using water as the releasing agent for the moulding process, giving the bricks a relatively smooth appearance. 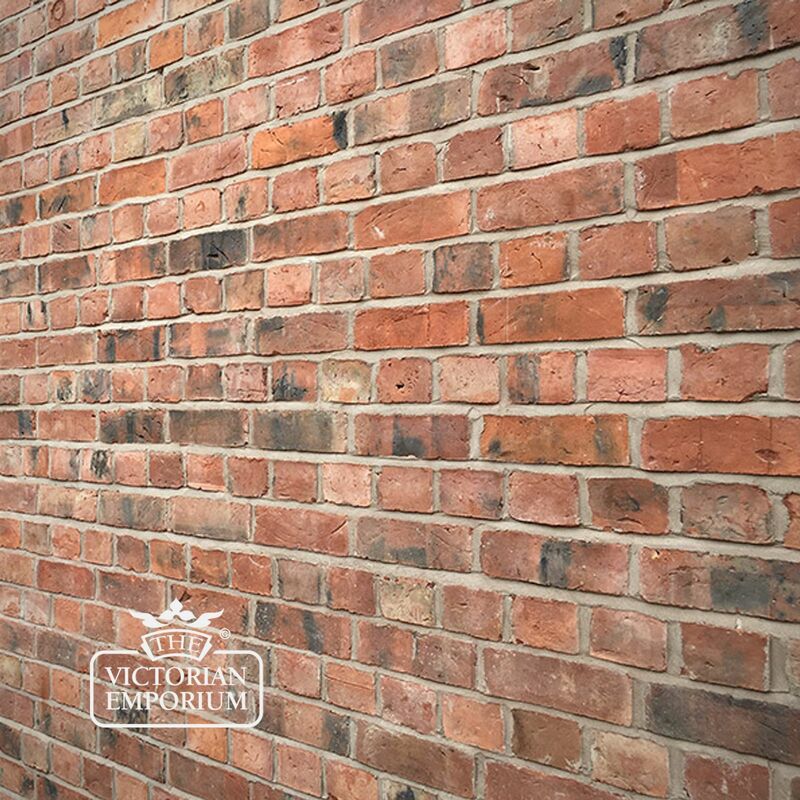 This brick is ideal for matching existing period brickwork when extending or renovating period houses.